In the wake of the 2016 US presidential election, the way Facebook and other sites helped amplify fake news was found to have had a profound impact on how people reacted to current events. 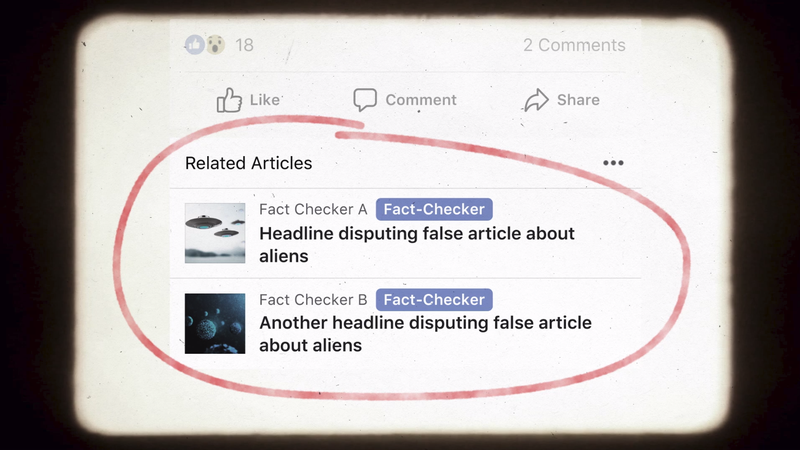 So earlier this year, Facebook implemented a new system to mark inaccurate stories with a “disputed” tag to help alert readers to potentially false stories. Well it seems that was a mistake, too, because now Facebook is doing away with the disputed tags. This system will be put in place alongside Facebook’s existing strategy for combating fake news, which uses machine learning to identify bogus stories before passing those pieces on to human fact-checkers. Then, if an article is classified as fake, Facebook may de-prioritize the story in the News Feed, reducing distribution by what Facebook claims is up to 80 percent. What’s interesting is that Facebook is still refraining from outright removing fake stories from its service, which means knowingly false or outlandish stories will still have a home on Facebook, though it might take some extra digging to find them. Regardless, it seems Facebook knows it still has a lot to learn about the ways it enables the spread of fake news stories. 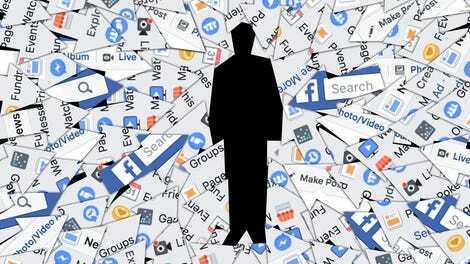 The second part of its announcement briefly mentioned how the company is “starting a new initiative to better understand how people decide whether information is accurate or not based on the news sources they depend upon.” But changes based on that initiative won’t come quick, as Facebook says the new program will not affect the News Feed in the near term.